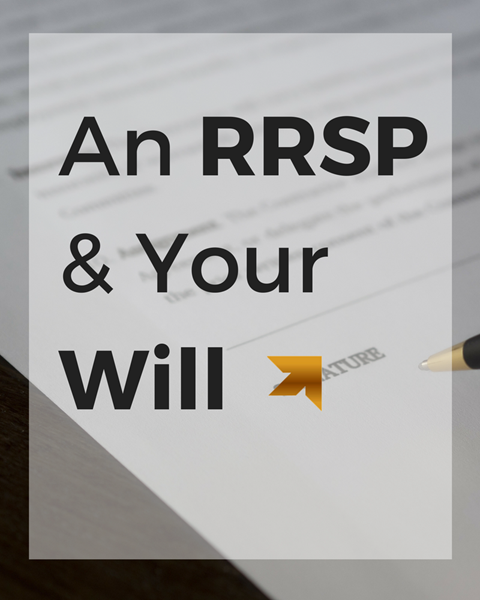 What if you also have other assets such as non-registered investments where they have dropped in value and have an unrealized capital loss? Read more on our on website! We now have an easier way to communicate with you, our client! 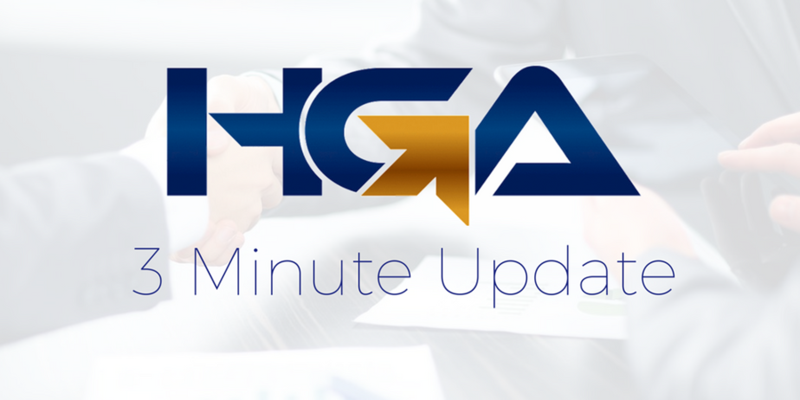 HGA has implemented our new Client Portals to allow for easier file transfer & eSignatures. Having this secure, cloud-based portal allows for us to communicate seamlessly with our clients. 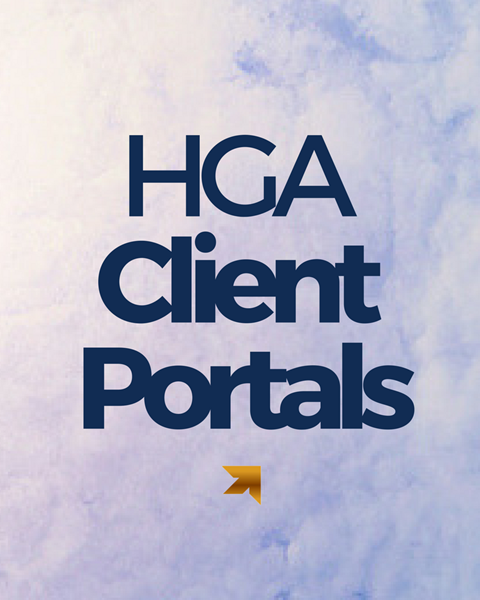 Through the portal, clients can message HGA directly. This is especially useful when we're need any information or additional documents! For questions about our Client Portals or to get set up, call our office anytime! 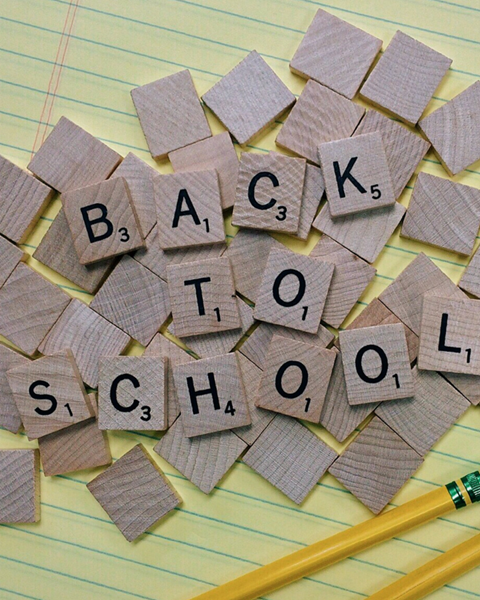 (1) Have the kids help make & pack their lunch (and yours): Getting the whole family involved brings a little more excitement to the school year ahead. Plus, less work for the parents! (2) Take a breath: These busy school days will pass you by faster than you realize. Take a breath, take a picture, and soak in these moments. (3) SLEEP! Get those bed times in check early on in the year. The more sleep your entire family is having, the less stressful it's going to be! (1) Toggl to log billable hours. Log every minute seamlessly to make the billing process a breeze with your staff & clients. (2) Google Drive for file sharing & collaboration. (3) Casual PM for project collaboration. 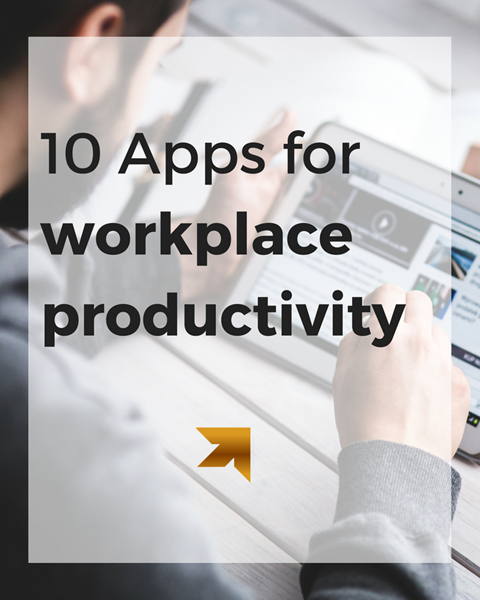 Keep everyone on task with this visual app. (4) Sunrise for multiple calendars. Combine your calendars into one beautifully readable & responsive view. (1) Update on proposed tax changes: Clarity on what's happening for the impending Small Business changes. (3) Marketing Minute: Why does you website need to be mobile responsive?